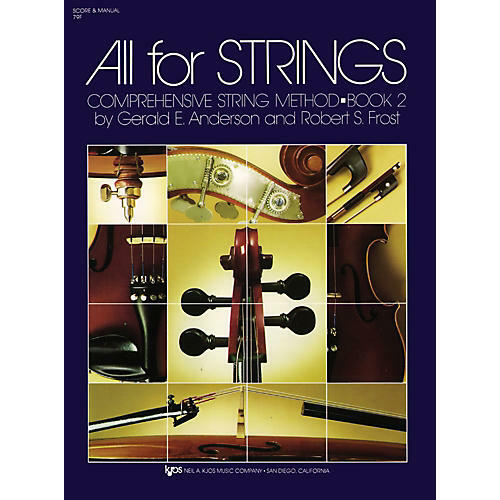 Book 2 devotes many exercises and musical selections to the development of major and minor left hand finger patterns for all string players, as well as shifting for cellists and bassists. New bowing styles are introduced, and more advanced rhythm patterns are incorporated. As in Book 1, a great variety of solos, duets, trios. and ensembles are included - perfect for performance!